What is aquaplaning and how do you avoid it? 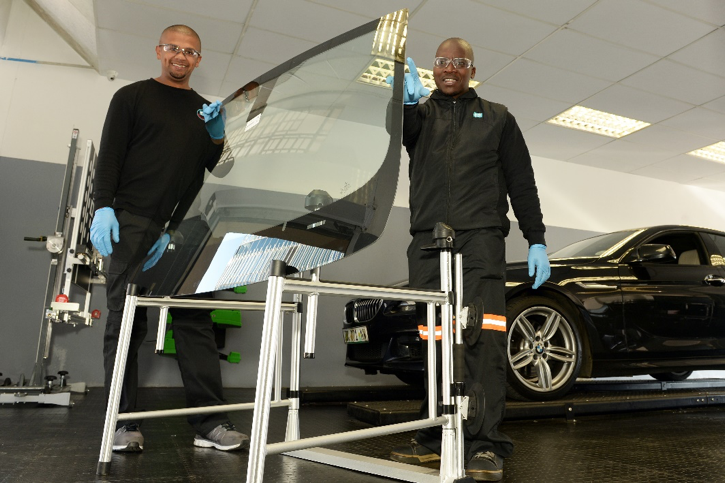 Whether you’re in Cape Town and simply praying for more rain or heading into the spring rains of Gauteng, wet weather and getting traction out of your tyres is always going to be a challenge. 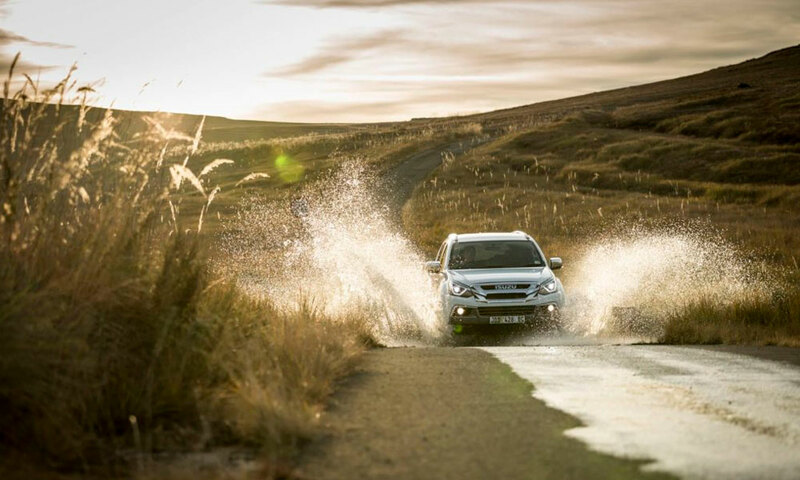 The good news is, we are here to help you traverse the soggy season without skidding out of control. 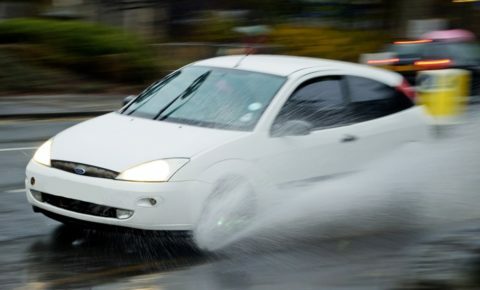 Aquaplaning isn’t just caused by a little wetness on the road after a storm as a combination factors come together to create this very dangerous driving phenomenon. It occurs when water pools on the road surface, usually at least 2.5mm. However, this can be made worse by the oils and residue left behind by vehicles that then sit on the water surface, making it even more slippery than before. The speed you are travelling and the condition/type of your tyres can also worsen the situation and cause more frequent aquaplaning, as well as give you less control once you behind sliding. On average, a relatively new, high quality tyre will be able to clear the equivalent of a bucket of water every 7 seconds and be able to grip the road. This means that when your tread is getting rather low, it will not clear as much water and will likely allow a layer of water to build up beneath the tyre, therefore causing you to lose control. How do I know when I’m aquaplaning? There are a number of things that happen when you begin to aquaplane, some of them more noticeable than others. Your engine will likely sound louder as it is losing grip, resulting in all the engine power being transferred through the drivetrain. 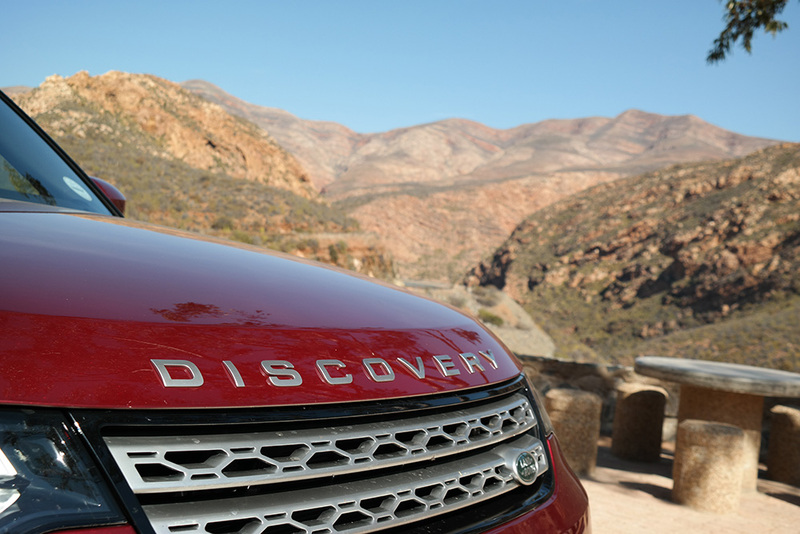 It should feel like you’ve pushed the clutch in but continued accelerating, as the revs will increase dramatically. You might feel the steering become “loose” or seemingly too easy to turn but without any noticeable change in direction. How do I avoid an accident? Firstly, we suggest paying attention to the road and the cars in front of you in order to anticipate the patches of road you could potentially aquaplane from and of course, lower your speed. Observe the spray coming off the tyres of the car in front of you, if the spray suddenly increases there is a definite chance there is enough water on the road to cause you to aquaplane. Once you notice yourself losing a little control there are only two very important things to remember not to do. Under no circumstances should you apply your brakes or turn your steering wheel suddenly as this may cause you even more problems. Simply ease your foot off the accelerator and gradually slow down. If you have to apply brakes to avoid hitting other vehicles you need to do so slowly, using a pumping type action. However, if you have anti-lock brakes you should be able to brake regularly while the system takes over and simulates the pump action when necessary. You should also remember that if you are using cruise control you should switch it off in wet conditions as you will need to have manual control over your vehicle in order to avoid accidents and take these steps. Hopefully this will allow you to regain control, at which point you can begin to apply the brakes a little harder if you wish to come to a stop after your harrowing aquaplaning experience. During an event like this it is exceptionally important to remain calm, as you will have a much better chance of avoiding an accident if you keep a clear head, a calm mentality and remember all of these instructions. 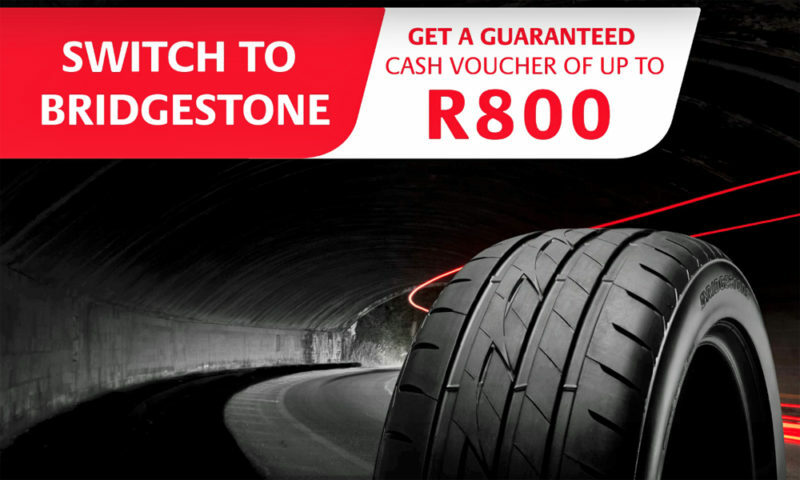 What tyres do we do we recommend? It is also a well-known fact that certain tyre treads are able to channel the water more effectively than others, which makes choosing the correct tyre even more vital when heading into wet conditions. There are just a few of our flagship brands that will help you take on those wet city streets. While this tyre’s outside edge is optimised for dry grip, the inside section is specifically designed to disperse water rapidly for ultimate grip and of course, safety. The high grip shoulder blocks bring you exceptional handling and improved corner performance. The remarkable handling you experience with this tyre is only compounded but outstanding high speed stability, which is what makes it both the ultimate performance tyre and the brand and model trusted by high performance car manufacturers like Ferrari. This value-for-money product from Firestone has outperformed both in-house and external competitor tyres in it’s league and comes with the added benefit of peace of mind that the Free Tyre Damage Guarantee provides. When tested under wet braking conditions, the tyre’s wide main grooves with highly-slanted diagonal slits will disperse water while minimising tyre deformation. In addition to this innovative tread design, the tyre’s sidewall construction has been reinforced to provide stability and protection against sidewall cuts. If you would like to know more about aquaplaning and how to avoid it then simply check out Ford UK on YouTube as they have a highly informative video entitled ”dangers of aquaplaning and how you can prevent an accident”. The UK has on average around 156 rainy days a year so we can consider their advice to be expert level. Ultimately, if you want to avoid the terrifying experience of sliding along the road without control then your best bet is to make sure you have high quality tyres and keep them in good condition because that will give you the best and safest driving experience possible. 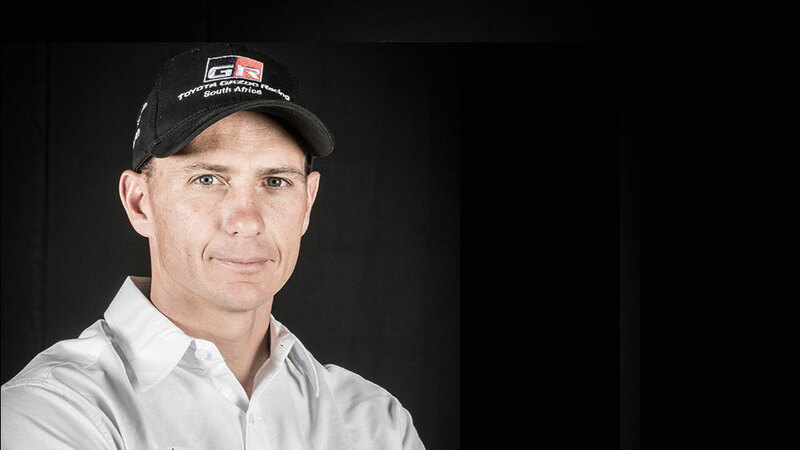 If you aren’t sure about the brand, quality or safety level of your tyres then you should probably head to your nearest Supa Quick for a quick consult with the expert and maybe a new set of tyres. As we all know, it’s better to be safe than sorry.